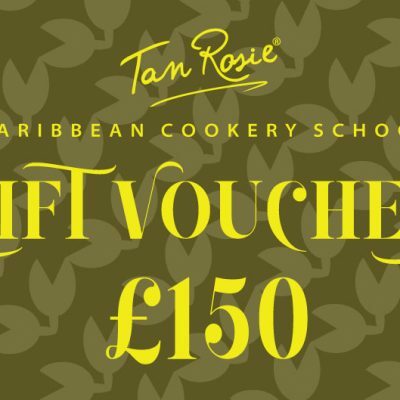 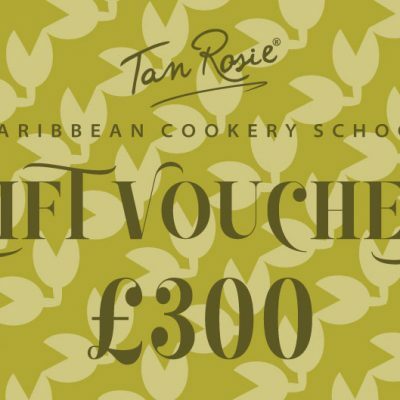 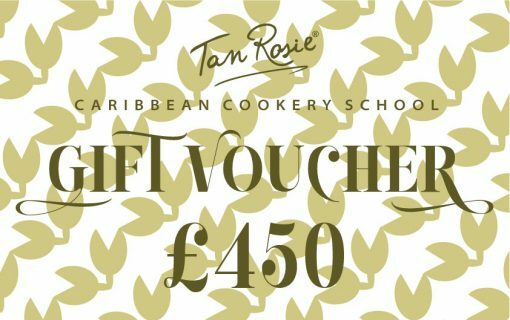 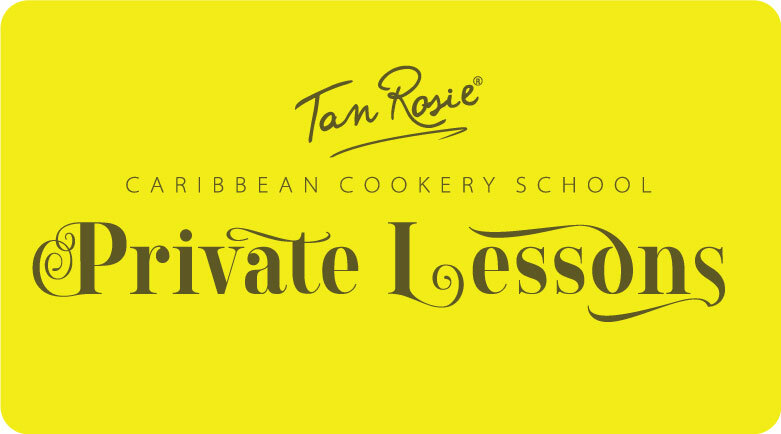 Purchase a Private Lesson for 2 people at our Caribbean Cookery School Voucher as a gift for a loved one. 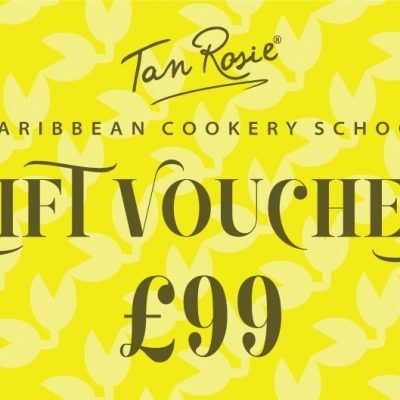 The voucher is valid from 1 year at the time of purchase. 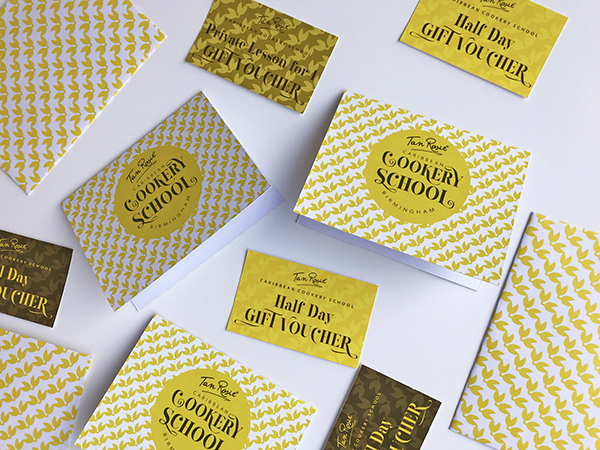 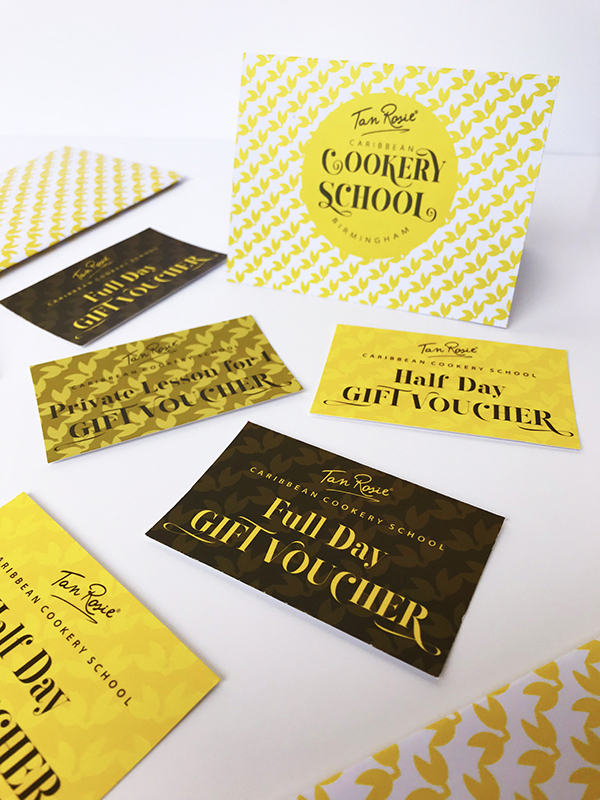 (Cookery School Gift Vouchers are only redeemable for the Cookery School and not Tan Rosie food products).